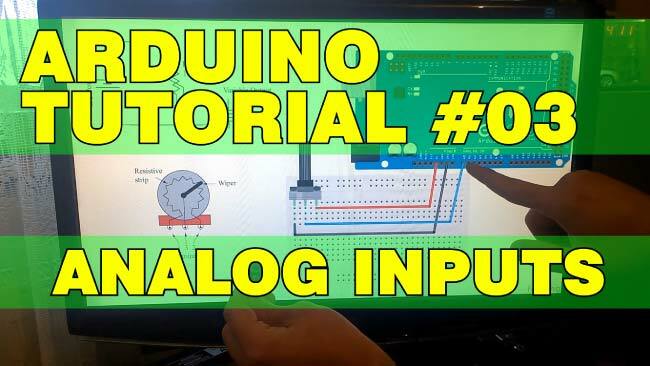 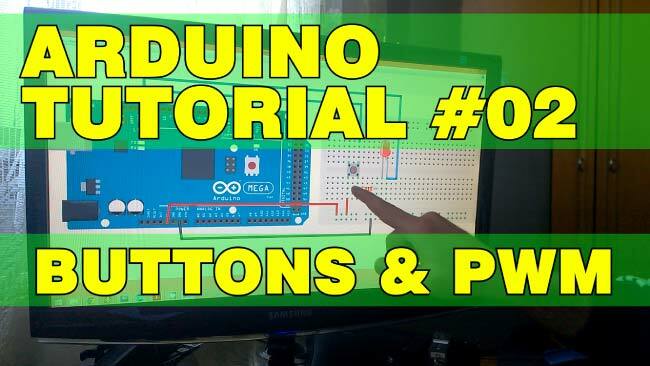 Arduino Tutorials for everyone. 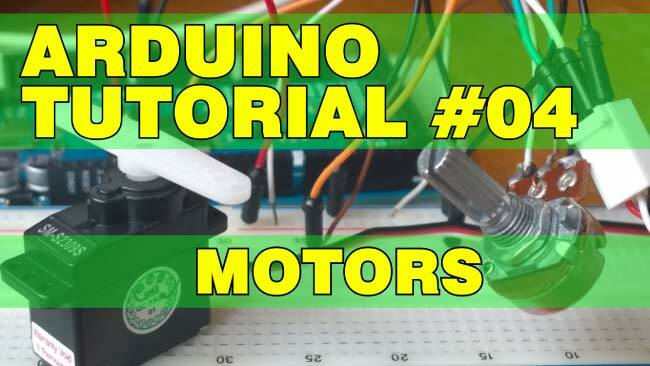 Learn how to use Arduino together with many different sensors and modules. 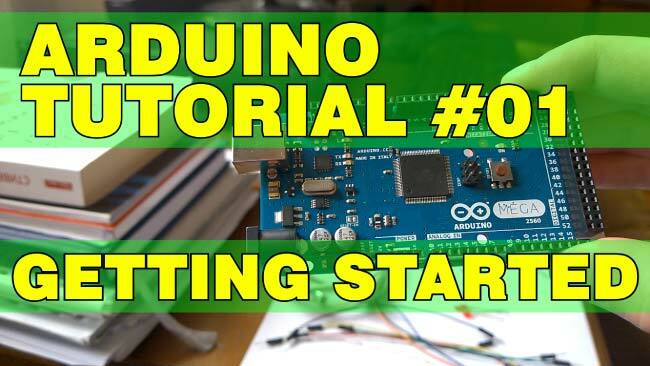 From Getting started to Advanced tutorials. 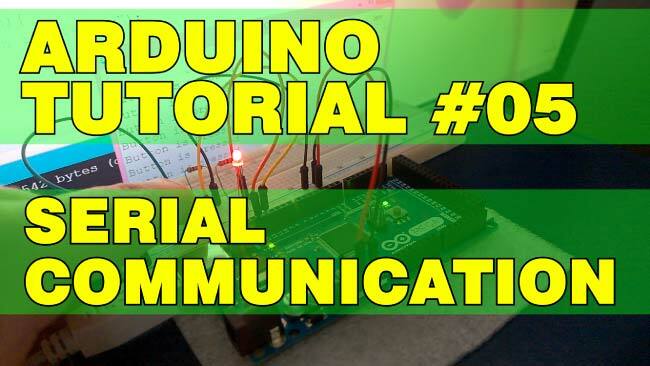 In this tutorial we will learn how the Serial Communication works and make few examples of it for better understanding.